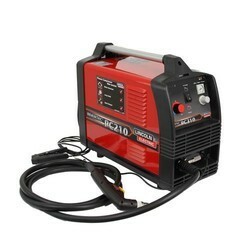 We have in stock for our customers Portable Plasma Cutting Machine. To meet the demand of our valued patrons we manufacture this machine using superior grade raw materials. Manufactured as per the set industrial quality norms, this machine offers clear cut and fine metal sheet cutting of various thicknesses. 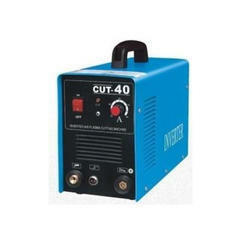 We are leading Distributor and Wholesaler of Cut 40 Plasma Cutter. We are a company instrumental in the offering of best quality PLASMA CUTTER Rilon Cut 40,60,100 Plasma Cutting Equipment to our customers. The offered range has been precisely developed and manufactured from the usage of best quality material. Customers can easily avail it from us at the most legit price range. 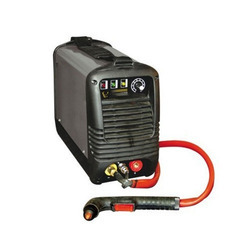 Plasma Cutter, Plasma Cutting Machine, Plasma Cutting Equipments, Air Plasma Cutter, Hypertherm Plasma Cutter, Inverter Plasma Cutter. 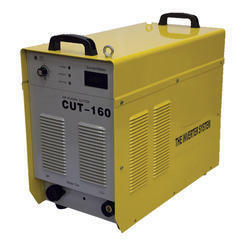 Air Plasma House is the Manufacturer of Plasma Cutting Machine. IGBT based inverter plasma machine supply saves precious power. Constant O/P current even though the supply voltage varies within the range of /- 2%. High open circuit voltage (OCV) for good arc striking and for good quality cutting. Electronic pilot arc system ensures soft start and high consumable life. Stepless setting for cutting current. Actual cutting current can be seen on front panel digital display. High temperature protection with indication. Air pressure switch with indication for safe cutting. Good layout for easy serving. Superior speed and cutting capacity. CNC/Robotic machine interface option for automated control. 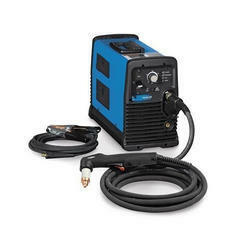 Air Plasma house is the leading Manufacturer of Inverter Plasma cutting machine, Portable Plasma cutter,Plasma cutter,Air plasma machine.We supplies Portable Hand Plasma Cutter finds applications is various industries extensively used to cut the various metals. These machines are fabricated and design using high grade of raw material, which meets the quality standards. 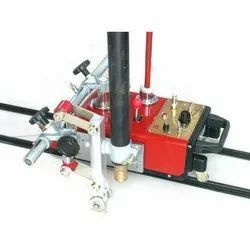 These machines are highly appreciated in the national as well as international market due to their features such as durability, excellent performance and easy to use. These products clients can avail from us at reasonable price. 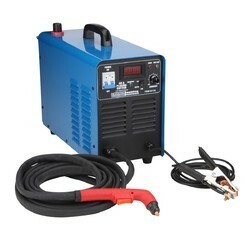 Owing to our industrial expertise, we are able to put forth this high quality Plasma Cutter. This particular range is used in a wide variety of cutting applications of various kinds of metals be it steel or copper. Irrespective of the thickness of these metals, this cutter performs with sheer clear cutting edge. Basically is is used to maintain the stability and reliability in the industry grade console and multiply optical and electronic insulation device. 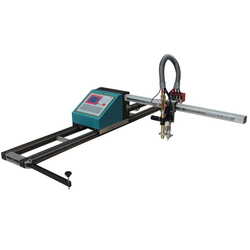 We bring forth to our coveted customers this high quality range of Air Plasma Cutting Machine. The offered machine has been widely demanded in major industries for its optimum cutting technology. Customers can easily avail this range from us at the most comprehensive and market leading price rang. 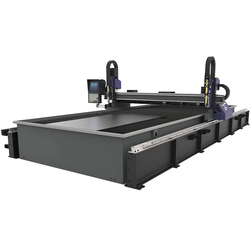 Looking for Plasma cutting Machine Cut40,60,100 ?